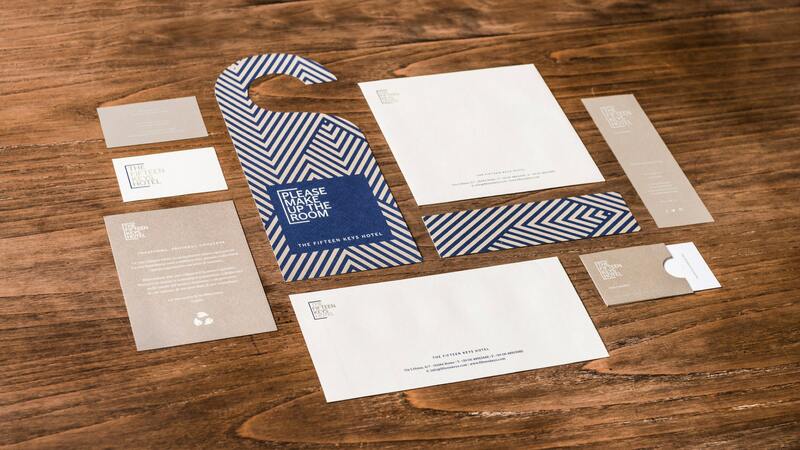 Create a visual identity and an efficient and effective digital storytelling. 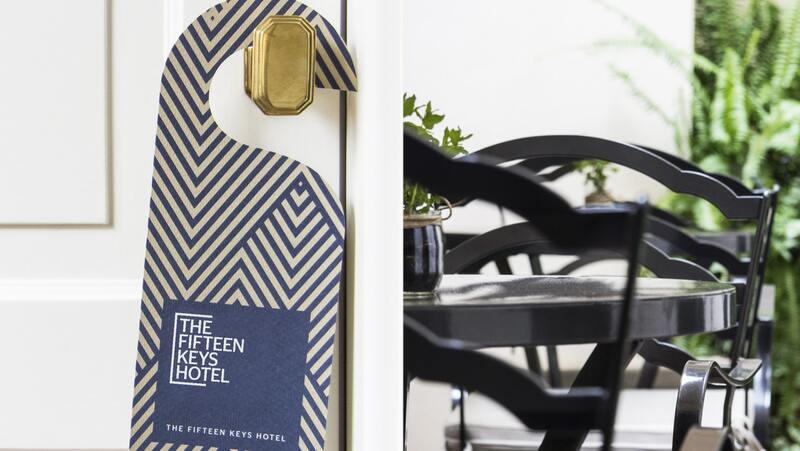 Whether you be seeking a metropolitan adventure or a break from stress, the Fifteen Keys Hotel will make you feel at home. 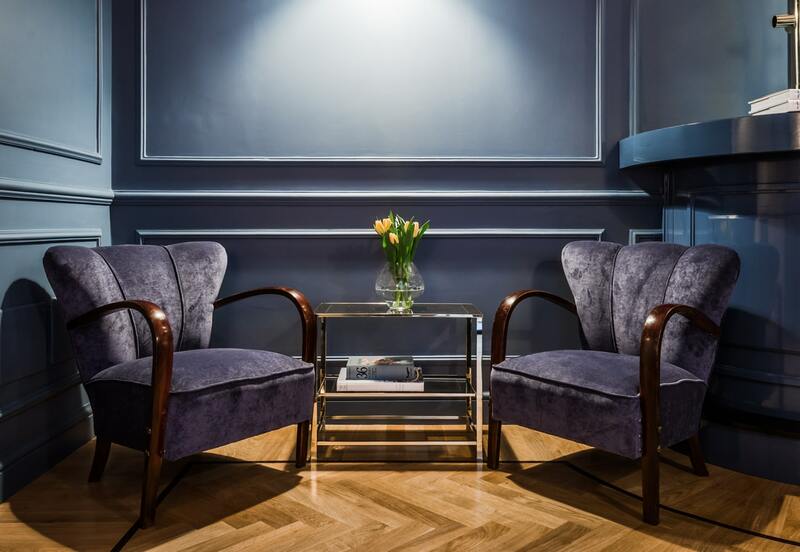 The premises, located in the heart of the most bohemian district of Rome, comprises 15 rooms, each characterized with its own unique style. 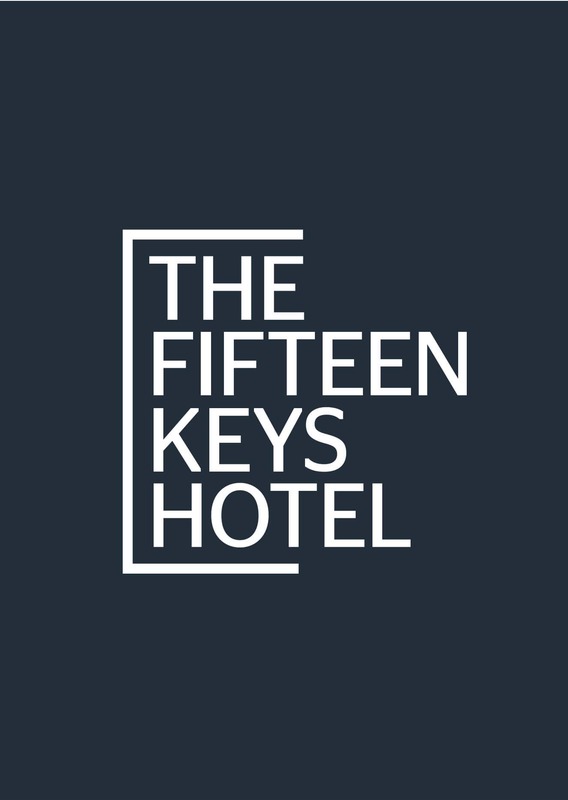 The Fifteen Keys required hotel website design with appealing storytelling that was to include btl communication material and proceed with both desktop and mobile website development. 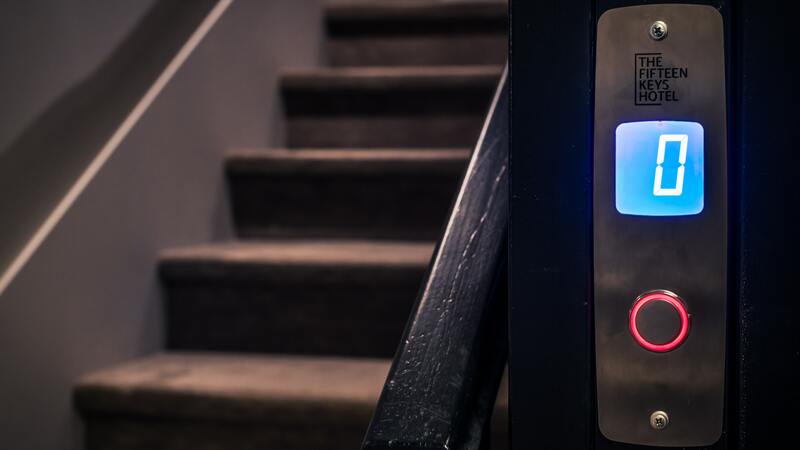 We started off with thoroughly studying the style of the hotel and the pantone used for its interior decoration in order to create a coherent storytelling that boiled down to a logotype which was included in all btl communication material. 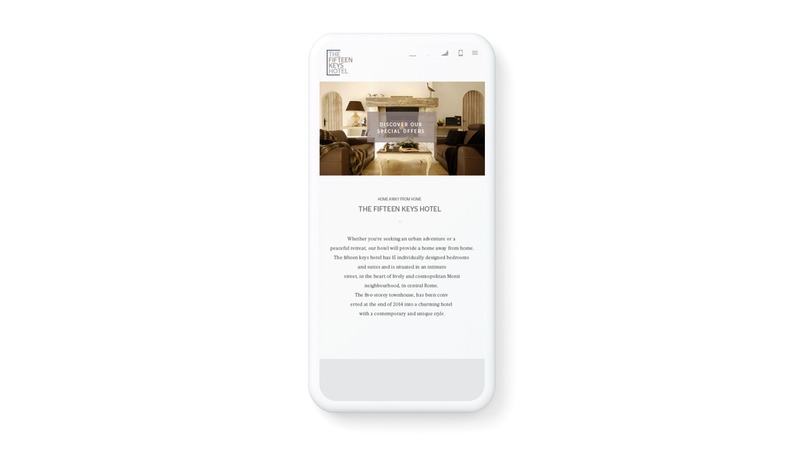 In a subsequent phase we carried the online storytelling across developing the dedicated web and mobile sites, making the navigation and booking experience smooth and effective. 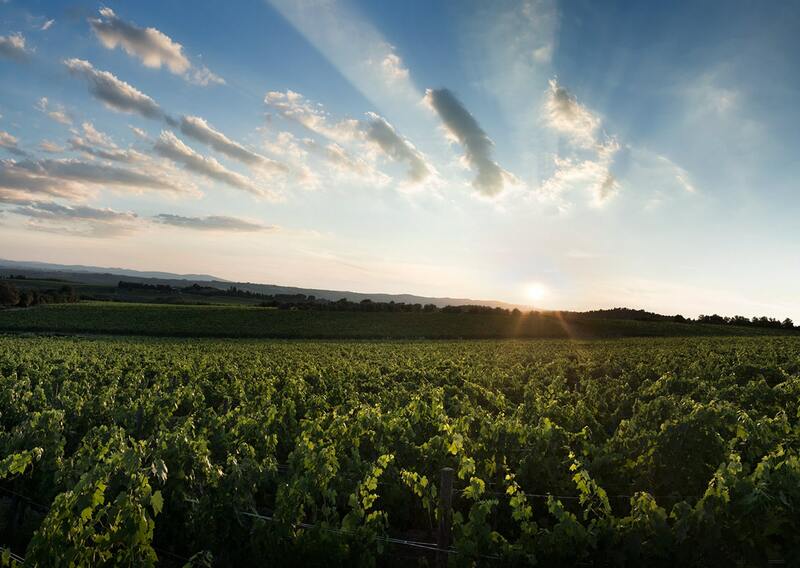 Coherent with its trendsetter style, the Fifteen Keys found the ideal location in the coolest and most alternative district on the Roman panorama: Monti. A clear-cut glamorous look for a smooth and effective user experience. Hotel web development and digital storytelling of Borgo San Felice. 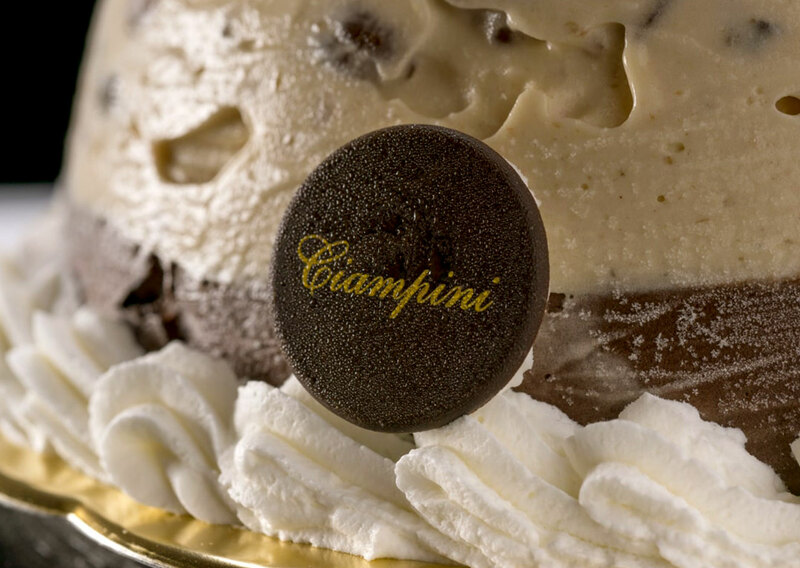 Develop the total rebranding of one of the most popular bars in Rome.